This home is truly one of a kind. The attention to detail is absolutely amazing!! 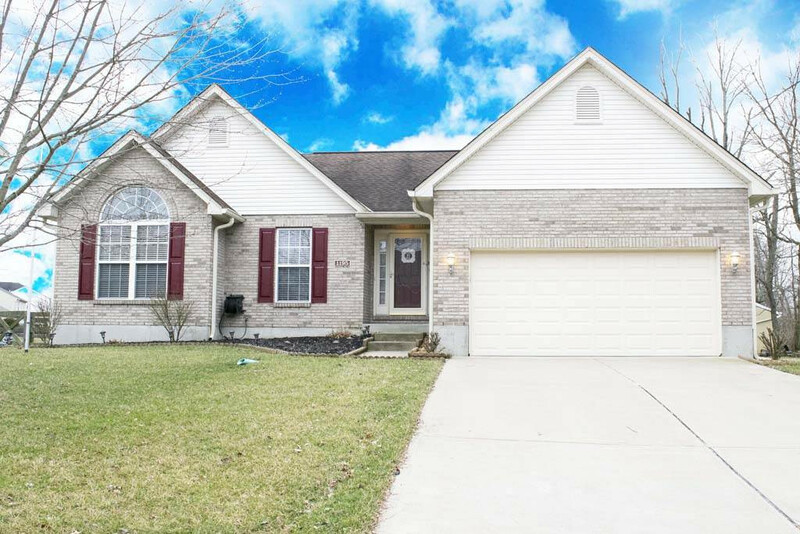 So many upgrades to this 2.5 bath ranch with a flat backyard, shed and oversized garage. This home sits next to a farm on a dead end street. It has well kept hardwood floors, granite counter tops, ceramic tile in kitchen and bath, custom walk-in designer closet, marble shower and counter tops, newer vanity, crown molding, bedroom bump out, 1st floor laundry, finished LL with half bath and rough-in for shower, custom built wet bar and pool table. Plenty of storage. Newer faucets, toilets and hot water heater.